Our carefully curated flooring collection features the finest natural stone, porcelain and ceramic tiles sourced from all over the world. All are strong, durable, robust, and yet striking. 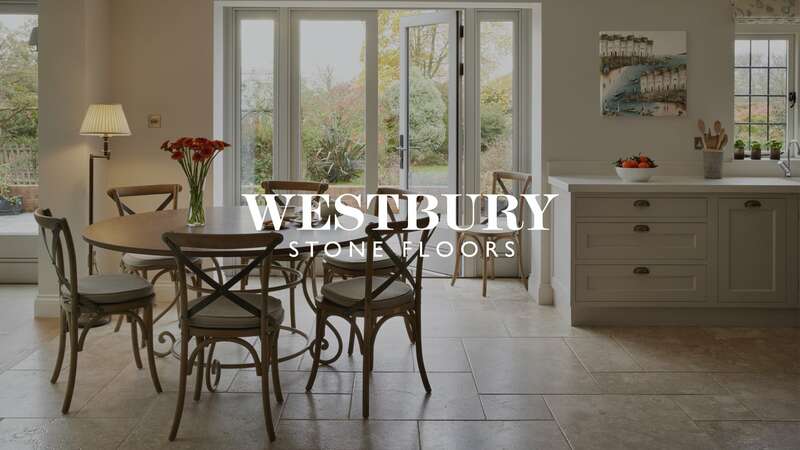 Timeless and elegant, our low maintenance flooring range offers classic designs to complement our garden rooms from our sister company Westbury garden Rooms. The collection includes a wide range of tones, textures and finishes which can also be applied in other areas of the home to create a seamless transition between hallways, existing rooms and extensions. Our Stone Floor options are hard wearing and conduct heat effectively through underfloor heating. We offer a wide range of tones and finishes to suit any purpose or style. We encourage you to visit our showroom to explore, first hand, our range of styles, colours and textures. Want to learn more & get inspirational ideas?